What about dIDE? Ya know... an IDE for dscript. 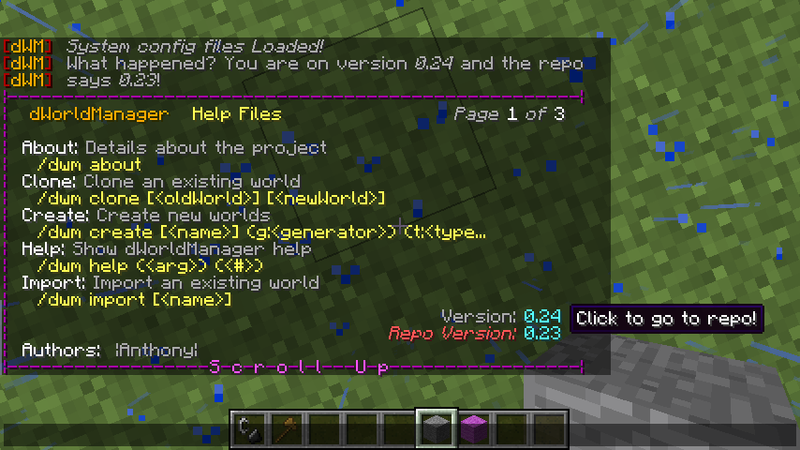 Syntax highlighting, auto-complete, tool-tips for all things. Topic: Some notes on changes from Denizen to Denizen2.